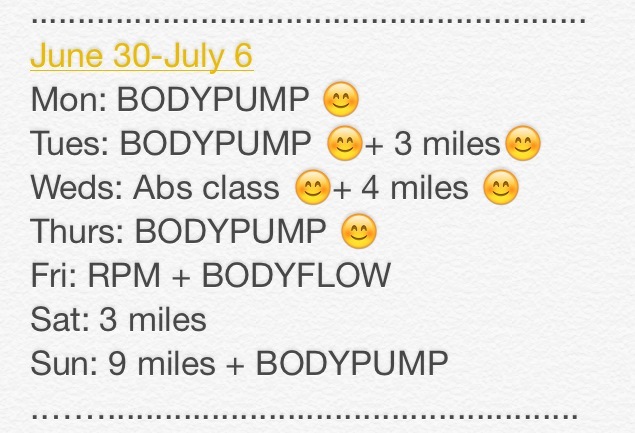 My workouts for this week. 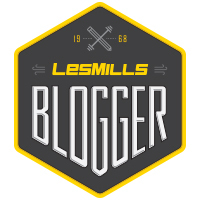 I am currently on week 4 of my marathon training plan. I’ve been keeping track of my workouts on my iPhone notes and giving myself 🙂 faces when I complete the workout. I was planning on running today (Thursday) but moved my last 3 miler to Saturday and long run to Sunday. I’ve covered so many classes at the gym this week because other teachers are on vacation… and I’m feeling tired! A participant of my BODYPUMP class asked me tonight about how I fuel up for my workouts. She was curious how I eat and have enough energy to teach. I told her, I never have a problem eating enough calories!! 🙂 With Colby training for his Ironman, he eats all day long. A quick protein shake after BODYPUMP is always a good idea. Since I try to avoid dairy, I use almond milk and vegan protein powder. These are my favorites. 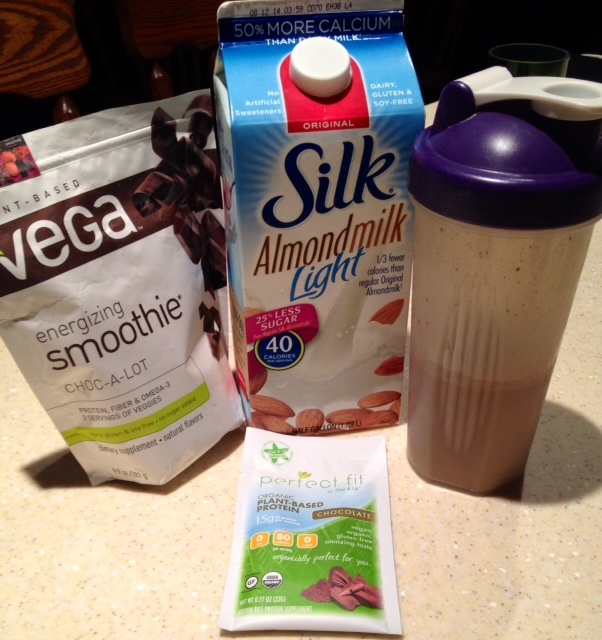 Vega is a pea/brown rice protein blend and Perfect Fit is brown rice protein. Mix in a shaker and it is quick and easy. It also helps my legs recover so much faster! This is my new favorite electrolyte drink. I’ve given up on Gatorade since it is full of mystery ingredients and can mess with your stomach, especially in the heat. 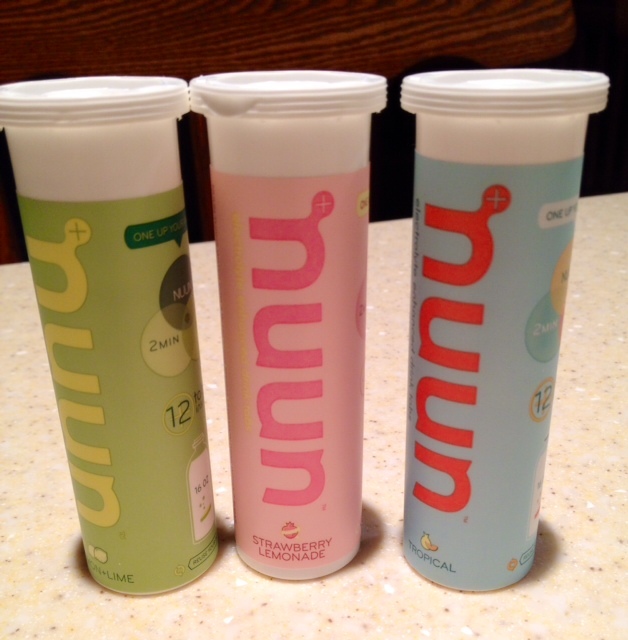 NUUN is low calorie, a mild flavor and delicious. 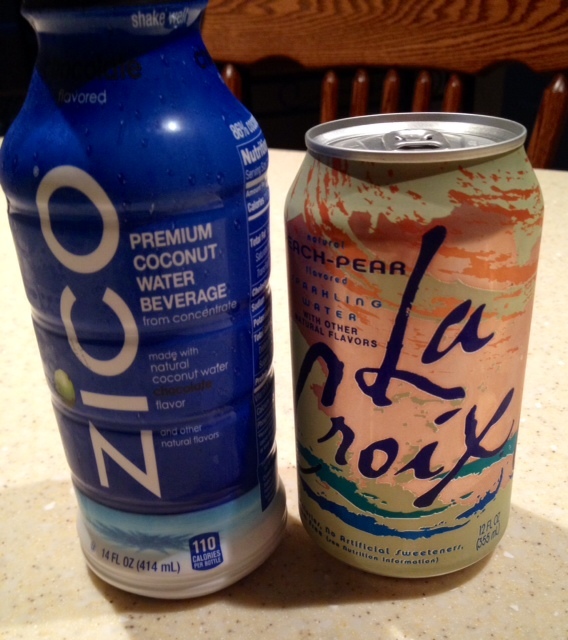 I’m not a huge coconut water fan, but LOVE the chocolate flavor! I drank this when I was at CXWORX instructor training. La Croix is just a great flavored sparkling water. Grapefruit is my favorite flavor. I love these bars! Both are made of good ingredients and taste so good. I love keeping them in my gym bag if I need a snack or some protein after class. 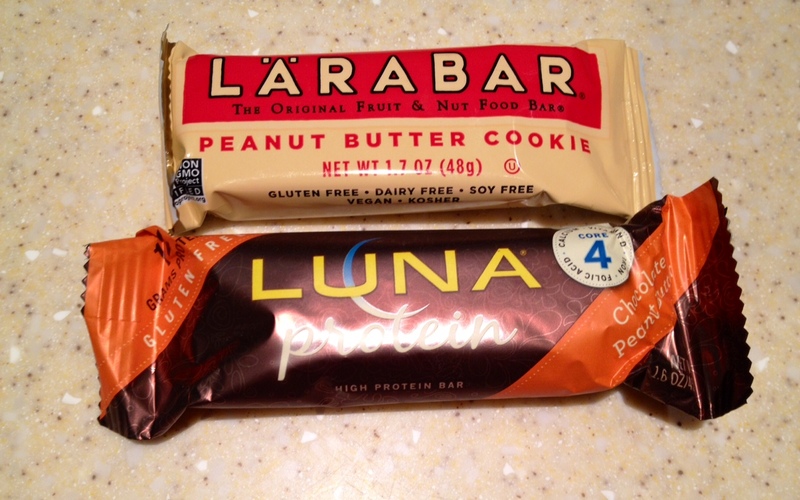 The Luna protein bars come in a bunch of different flavors, but my favorites are chocolate peanut butter and lemon. I haven’t been using these yet in my early training, but I will be trying to eat a few while I run my 9 miles this weekend. I had stomach issues in the past with shot bloks and GU’s on long runs, so I need to practice and drink lots of water!